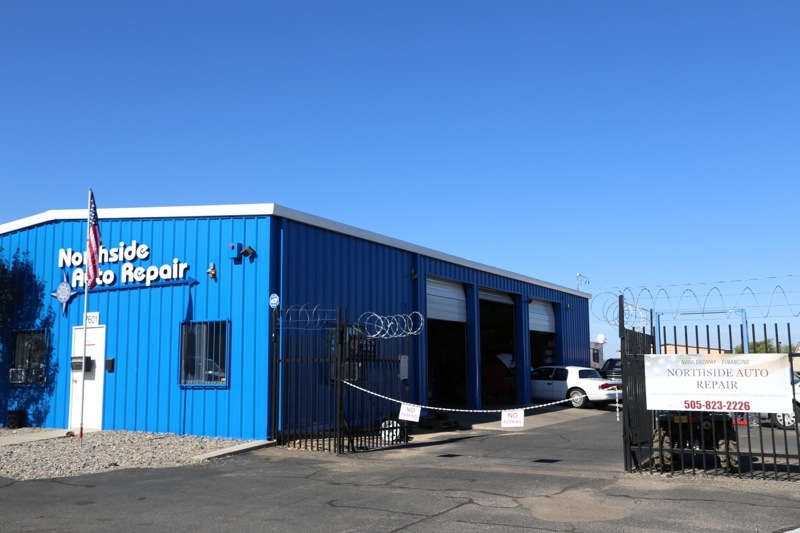 Northside Auto Repair is part of a family owned business that started back in 1972 in Albuquerque’s South Valley. 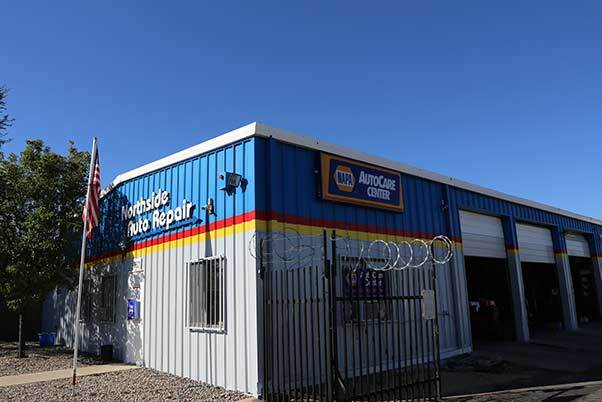 Northside Auto Repair as we know it today, started in the Northeast Heights area in 1994 and has been taking care of our customers from the same location ever since. At Northside Auto Repair we have over 70 years of combined automotive knowledge. 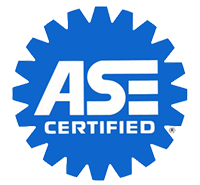 Our technicians are ASE certified. 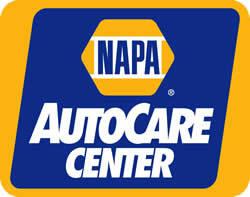 We have also been a NAPA AutoCare Center since 1995. Northside Auto Repair has an A+ Rating with the Better Business Bureau since 2008. We pride ourselves in repairing your vehicle right the first time and at a fair price. 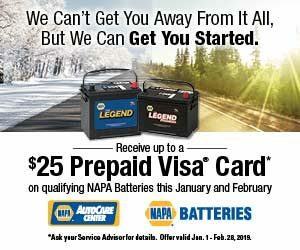 As a NAPA AutoCare Center, we offer a Nationwide 24 month / 24,000 mile Piece Of Mind Warranty. The next time you need to get your vehicle in for scheduled maintenance or if you have an auto repair emergency call us at 505.823.2226. Remember us when that unexpected trouble happens. Northside Auto Repair – We’re on Your Side!